Review: Lamin Sanneh and Joel A. Carpenter, eds., The Changing Face of Christianity: Africa, the West, and the World (New York: Oxford University Press, 2005). This notion of a variety of forms could certainly be said to apply to the subjects touched on by several authors. 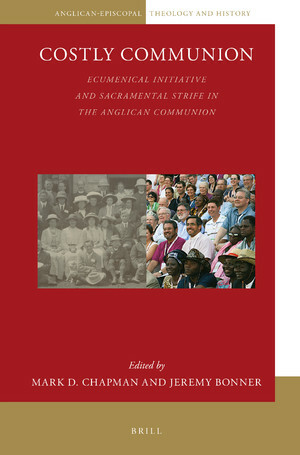 In the first section, devoted to Africa and the African diaspora, these include the role of music in the religious life of the US Virgin Islands (Harkins-Pierre), the relationship between belief in the occult and Christianity in western Nigeria (Vanden Berg), the changing nature of the relationship between the Southern Baptist Convention and its missions in Zimbabwe (Mwase), the churches as advocates for peace in Mozambique (van Butselaar) and two case studies of Ghana (Gifford and Bediako). The second section on Asia includes a case-study of nineteenth century mission work among the Karen of Burma (Case), and examinations of the role of Hendrik Kraemer in developing a theology of mission between 1925 and 1955 (Plantinga) and of the redefinition of Christianity in China during the same period (Shenk). Even allowing for Sanneh’s disclaimer regarding comprehensiveness, an obvious criticism of the volume, especially in the section on Africa, is the limited spectrum of countries involved. There is a certain irony in that Ghana – which has an interesting story to tell – receives such attention, while the Nigerian case focuses on one small sub-group of a remarkably diverse nation. Omitted from any mention are such countries as Kenya, the Democratic Republic of Congo and even South Africa (though the cases of South Africa and Rwanda are discussed in passing by van Butselaar), all of them countries with large Christian populations. 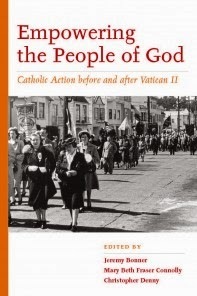 Even more striking, at least from an Anglican perspective, is the general omission of discussion of how Africans are reshaping Christian paradigms within both Roman Catholicism and the original mainline Protestant churches. 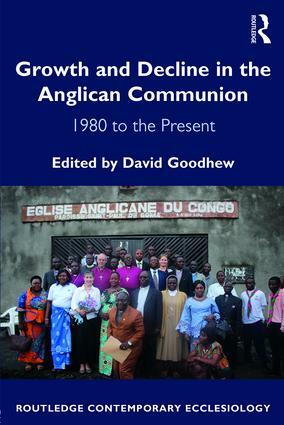 While independent and Pentecostal groups throughout the African continent exert significant influence, it seems curious that the only direct reference to the Roman Catholic Church is its role in the peace negotiations in Mozambique, while Anglicanism rates mention only in relation to Desmond Tutu and to Bishop John Spong’s famous denunciation of his brother bishops at the 1998 Lambeth Conference as cultural primitives (220). In a continent that boasts such figures as Nigeria’s Francis Cardinal Arinze – once seen as a possible successor to Pope John Paul II – and Archbishop Peter Akinola, bane of Anglican liberals and church-planter extraordinary, such lacunae are troubling. Such analyses would certainly seem to be at odds with what is frequently proclaimed by Anglican and Catholic bishops throughout Africa in terms of traditional Christian theology regarding human sin and the necessity of sacrificial living (though Vanden Berg, at least, would argue, that they do not necessarily speak for every member of their flocks). Kwame Bediako’s study of Ghana serves to remind us that commentators from the West are at least as shaped by the secular culture in which they have been raised, when they comment on the ‘spiritualism’ of Africa. 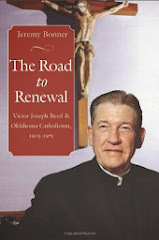 “It stands to reason, therefore,” he writes, “that an African quest for the social and public significance of ‘Christianity’s transcendent claims’ is compelled to look, for its foundations, to the experience of African Christianity.” (121) That experience is inevitably shaped by the status of the churches as the one institution that has largely escaped the taint of corruption and dictatorship that has characterized all too many nations in post-independence Africa. Whether in their contribution to Ghana’s budding democracy in the early 1990s or in the manner in which the Roman Catholic and Protestant churches of Mozambique provided ‘neutral’ space within which the Frelimo government and the Renamo resistance movement could reach a settlement of their bloody civil war, the churches have minimized the danger of becoming simply another player in the political game by forswearing a desire to exert political power as such (the case of the Anglican Archbishop of Zimbabwe and of certain Rwanda bishops during the 1994 genocide, notwithstanding). In this respect, most of the negative associations of being a state church have been avoided, even as Christian churches in Africa continue to exert an influence over public culture that would have been envied in nineteenth century Europe. If there is a local Christian dynamic at work within the two-thirds world, relationships with ‘mother’ churches continue to have relevance. Isaac Mwase demonstrates with brutal directness how, despite exceptional growth of the Zimbabwe Mission during the 1950s and 1960s, the Southern Baptist Convention largely lost interest in sustaining a community of fellow-believers strong in faith but weak in material resources. Mwase sees this shift as a deliberate abandonment of a “holistic” mission strategy (reflected, for example, in the famous “Mutual Responsibility and Interdependence” initiative adopted by the Anglican Communion in the 1960s), in favor of a focus on simple evangelization of unchurched regions, a change prompted not by financial necessity but on deliberate ideological grounds. Jay Case, by contrast, speaks to the volume’s only nineteenth century case study, by exploring how North American Baptist wrestled with the problem of evangelizing the Karen residents of Burma, already partially aware of the nature of the Bible, who came to the Baptist missionaries requesting evangelization. Case demonstrates how the proactive approach of the Karen severely disrupted the missionary view of how witness to ‘primitive’ peoples was supposedly undertaken. After a rare period in which indigenous Karen missionaries were ordained to minister to their people, the Baptists ultimately proved unwilling to face the theological conundrum such a strategy produced and reverted to the view that indigenous religious leadership could only result from intensive education. Perhaps the most thought-provoking essays are those by Wilbert Shenk and Richard Plantinga. 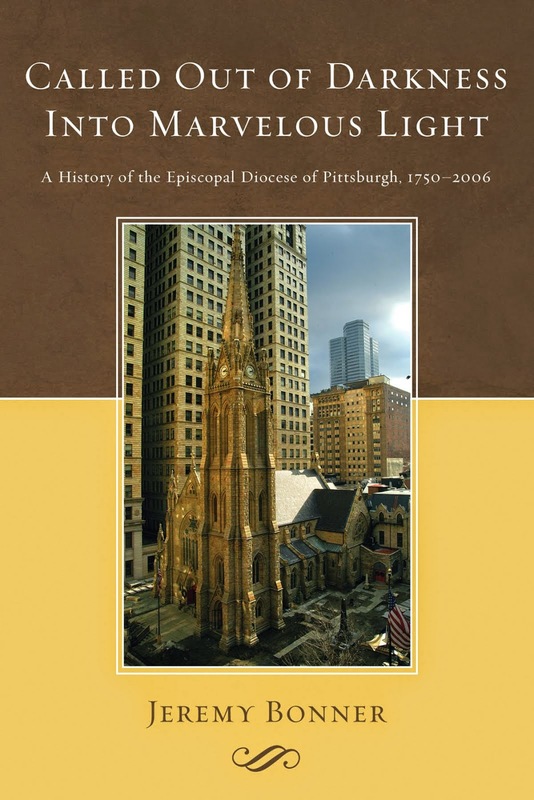 Shenk documents the seismic shift in mission theology that took place in the context of Chinese Christianity that replaced the idea of the steady development of indigenous churches based on a Western paradigm, with the concept of contextualization - the development of a theology responsive to local historical, political and cultural contexts. 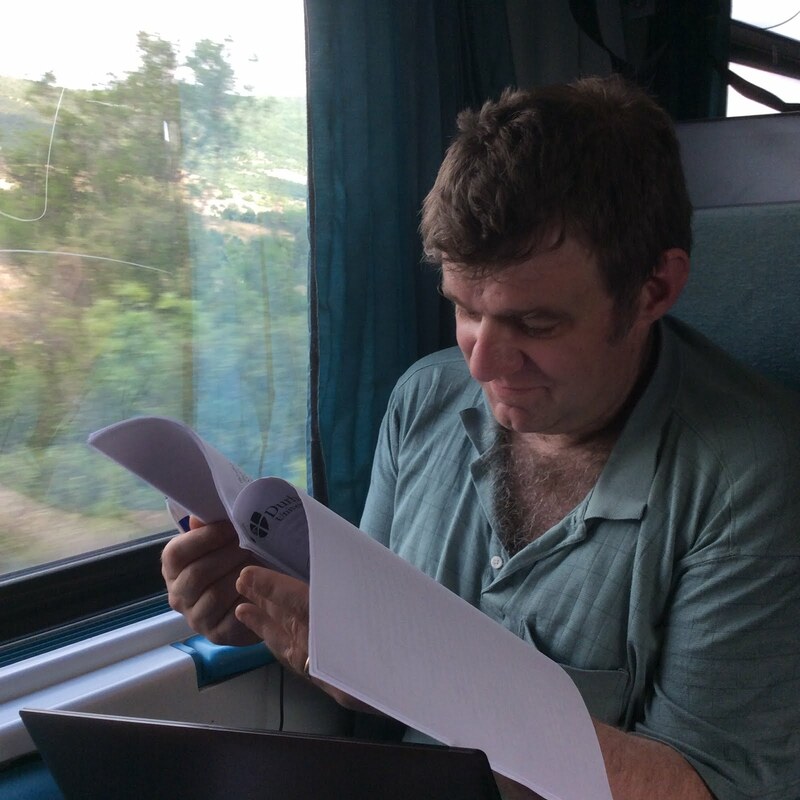 In China, mission-based Christianity had never been seen as anything other than foreign, something that missionaries like the Anglican Roland Allen increasingly came to appreciate. During the 1920s, Chinese Christians increasingly revisited this issue, arguing that Chinese Christianity was now at the point of ‘making’ itself indigenous. The ultimate Chinese form of this indigenization was that propounded by Nee Tuo-sheng (Watchman Nee), whose preference for a non-hierarchical, locally based Christianity ultimately resulted in the House Church Movement of post-1949 China. Plantinga’s essay also has relevance for today’s African and Asian Christians, even though its subject, Henrik Kraemer, can hardly be represented as a product of the two-thirds world. Previously a Dutch missionary to Indonesia, Kraemer made singular contributions to the post-First World War debate over what strategy should be adopted in mission work amongst non-Christians, most notably at the Tambaram Conference of 1938. What is striking about Kraemer’s mission theology is its aggressive neo-orthodox concern with Christian particularism. Kraemer definitively took the view that general revelation – i.e. those truths expressed within non-Christian religious traditions that testify to the omniscience of God – could not be permitted to obscure the uniqueness of Christ’s call to salvation. While he therefore espoused humility on the part of the missionary toward other religions that he encountered, he rejected the notion that somehow the unique message of Jesus should therefore be obscured. To surrender Christian exclusivism was, for him, to surrender the heart of the Bible message. What is intriguing about Kraemer’s approach is less how it is critiqued by advocates of religious pluralism in the West today than about how close Kraemer’s views seem to run to many of those Catholic and Anglican leaders who are coming to the fore in Africa and Asia. Kraemer’s message may have been discounted by many of his own generation, but for the leaders of the “Next Christendom” it may be considered a blueprint for evangelism. This volume of essays is to be welcomed for what it conveys about the nature of the emerging global Christian family to which we all belong. One can but hope that others will continue to flesh out the nuances of the analysis to date and reveal the future of a Christian community in a two-thirds world poised to assume ever greater responsibility for its neighbors in the post-Christian West.